A video showing Dons fans ‘bouncing’ in the away stand at Dundee United’s Tannadice has gone viral on social media. 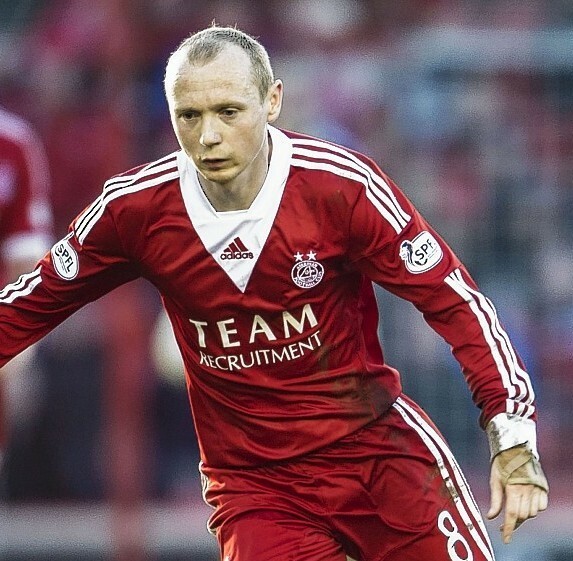 The video has been retweeted and favourited more than 600 times, including by Aberdeen FC midfielder Willo Flood, who said he hoped the fans were just as enthusiastic for Thursday’s Europa League second leg. Kenny McLean’s acrobatic late header ensured Aberdeen got their Premiership season off to a solid start, beating the home side 1-0.